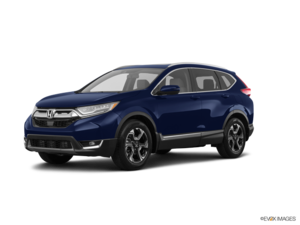 Home > Customer Reviews > I keep coming back to Brockville Honda! 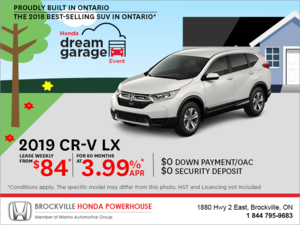 I keep coming back to Brockville Honda! I bought my first Honda I think in 1990. 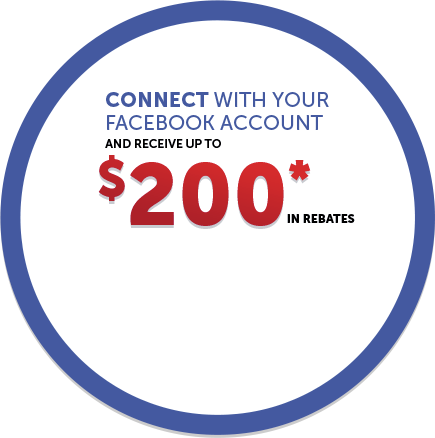 I choose to make the drive from Ottawa to Brockville for service and sales because of the people. I trust them. I like Peter and Jason and Karen in service, she knows who's who. I'm always happy with my dealings with all the staff!